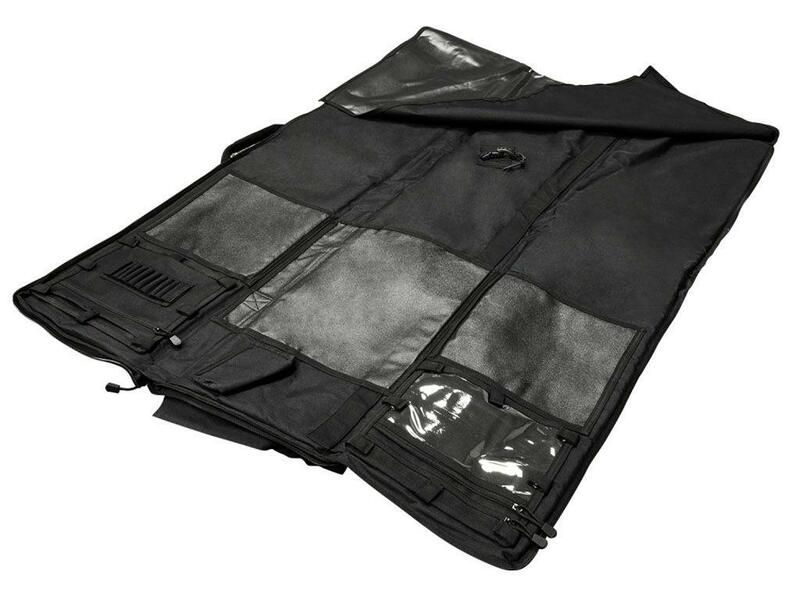 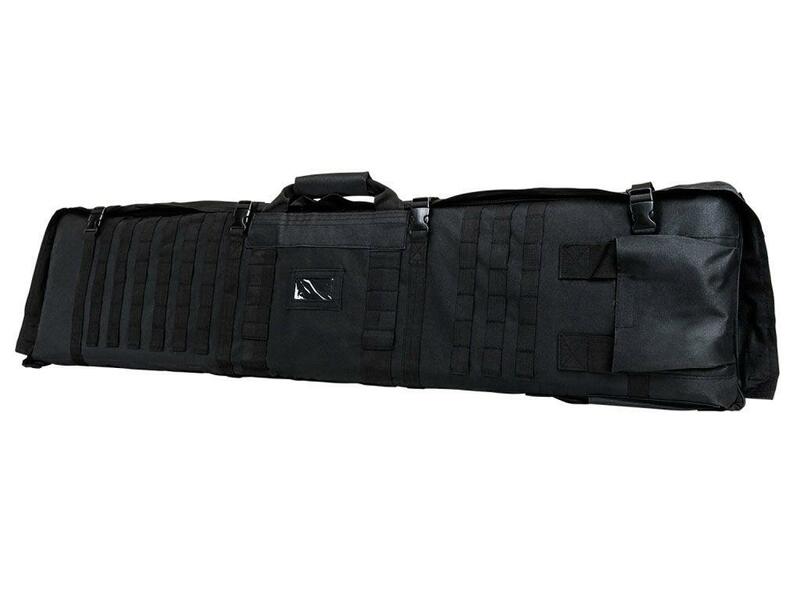 Ncstar Rifle Case With Shooting Mat | Replicaairguns.ca | New Website! 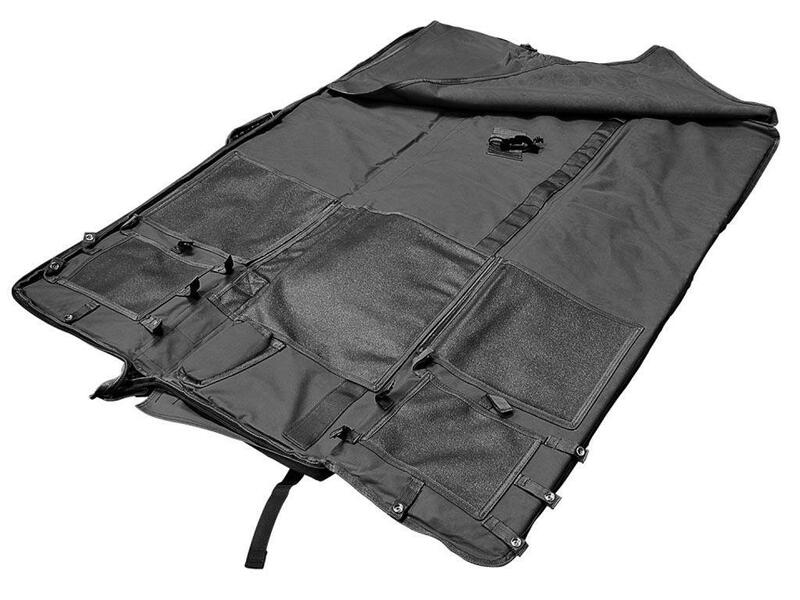 Inside Features: three padded panels for comfort when shooting prone and to protect rifle when transporting, dedicated one piece cleaning rod compartment, slip resistant elbow panels, muzzle pouch for the rifle and an adjustable elastic bungee cord and plastic buckle for securing rifle stock to case for transport, two removable panels with zippered compartments (9” W X 7½” H), one panel with elastic bands for storing individual cartridges and another panel with a plastic window for storing ballistic charts and maps, extended lower panel for keep your lower extremities out of the dirt. 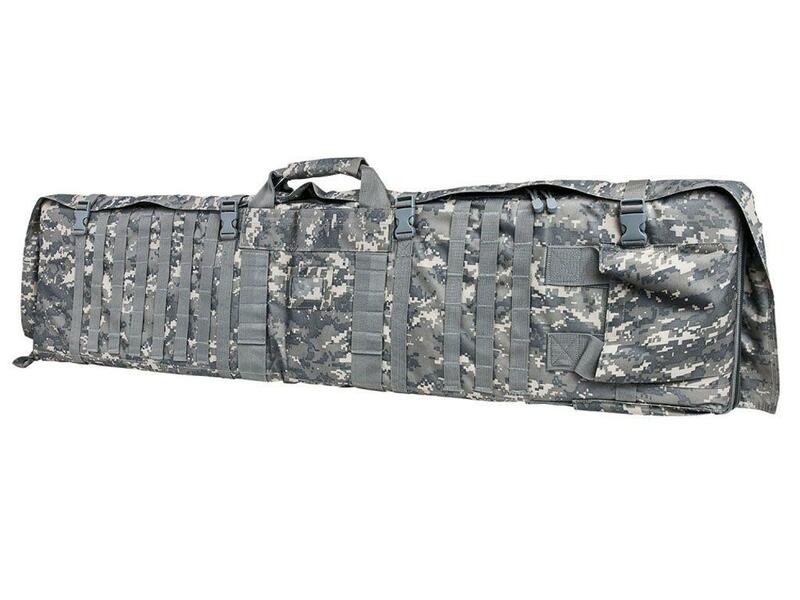 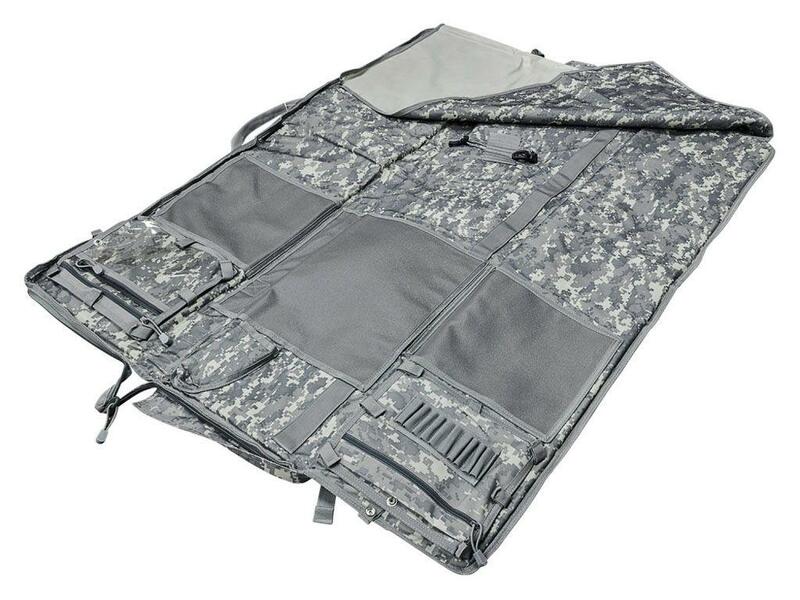 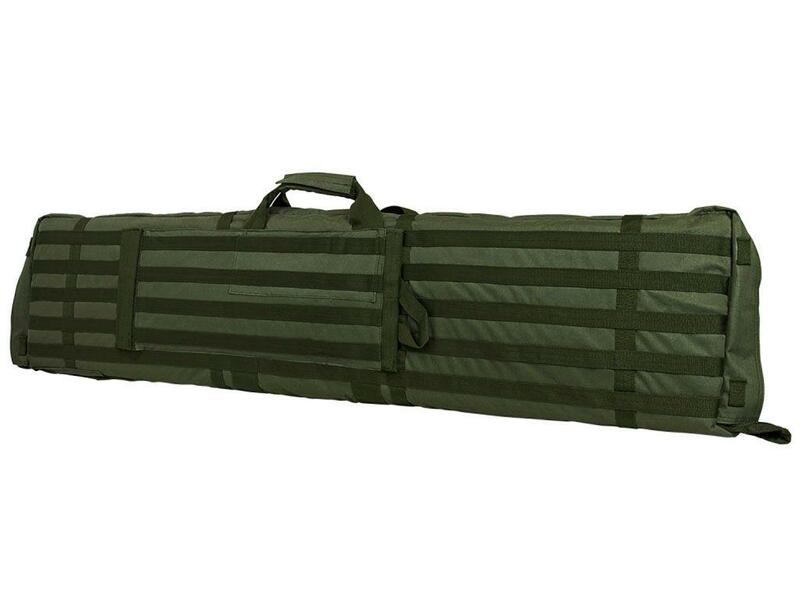 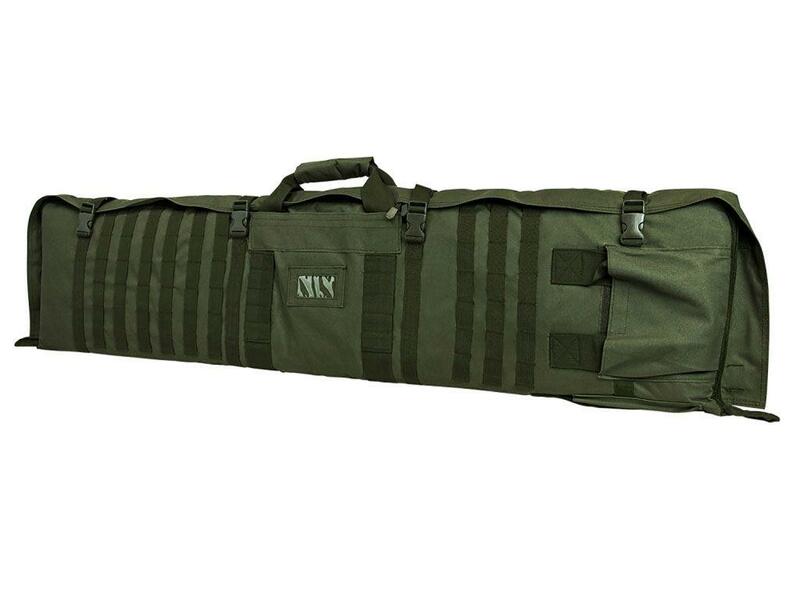 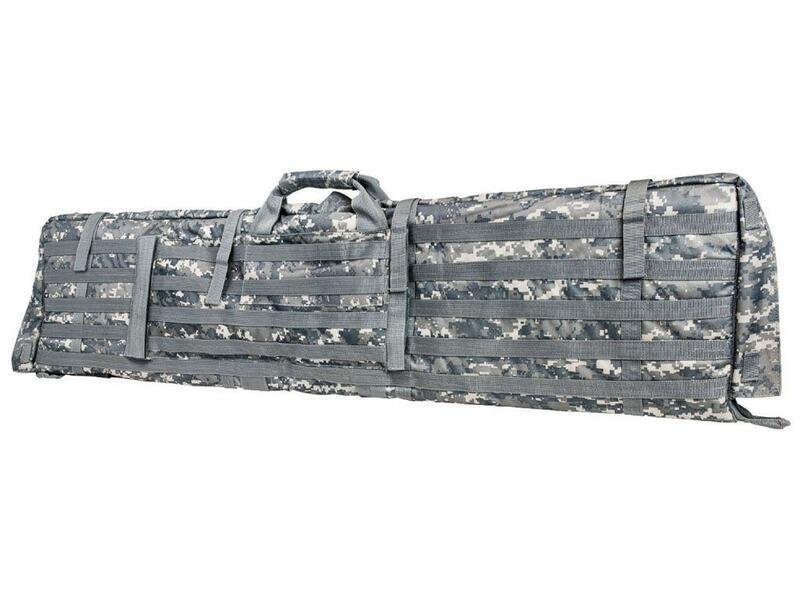 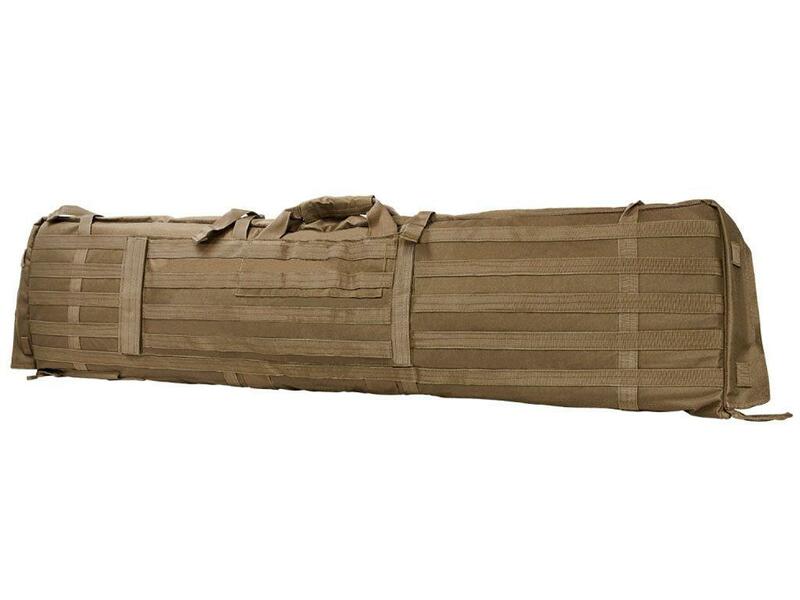 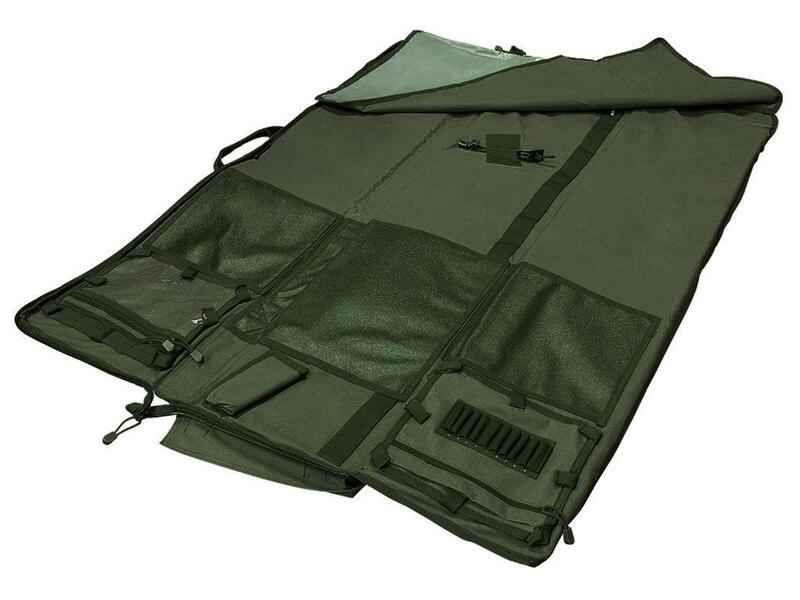 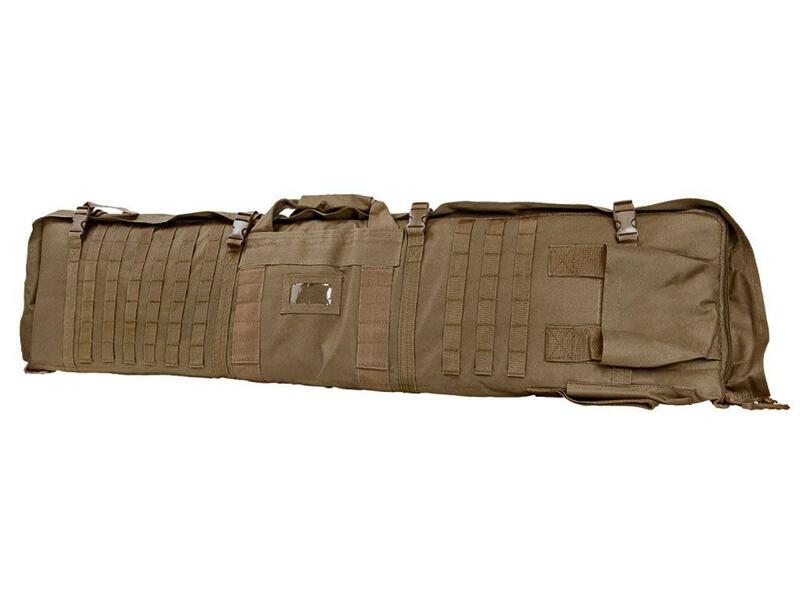 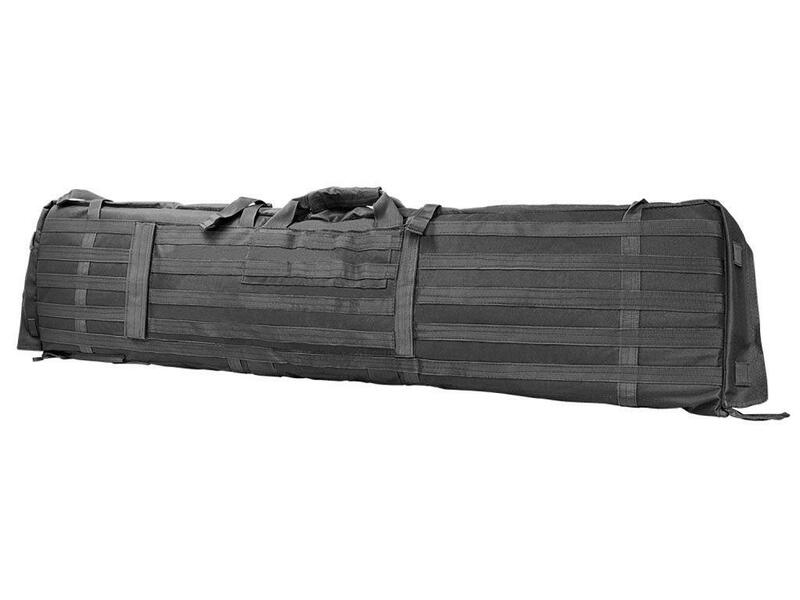 Rifle Case unfolds into a 66” L X 35” W Shooter’s Mat. 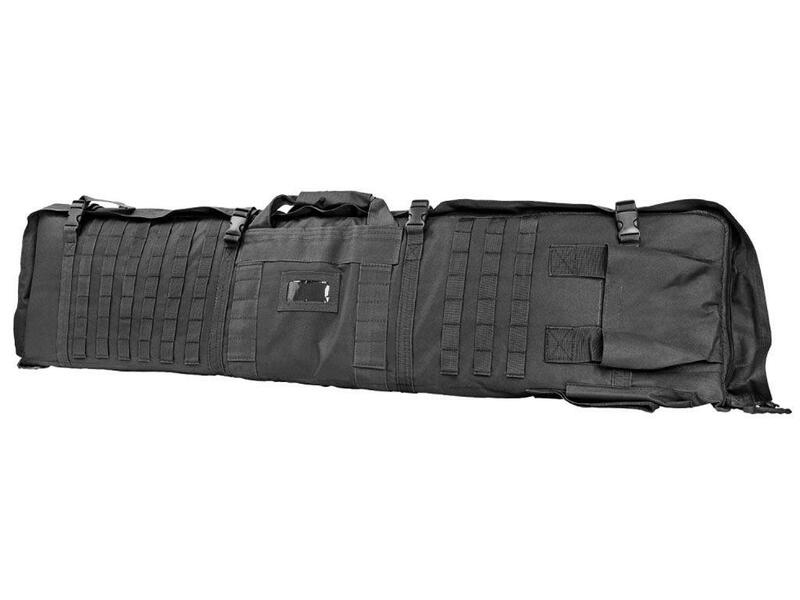 Two zippered internal compartments (9” W X 7½” H). 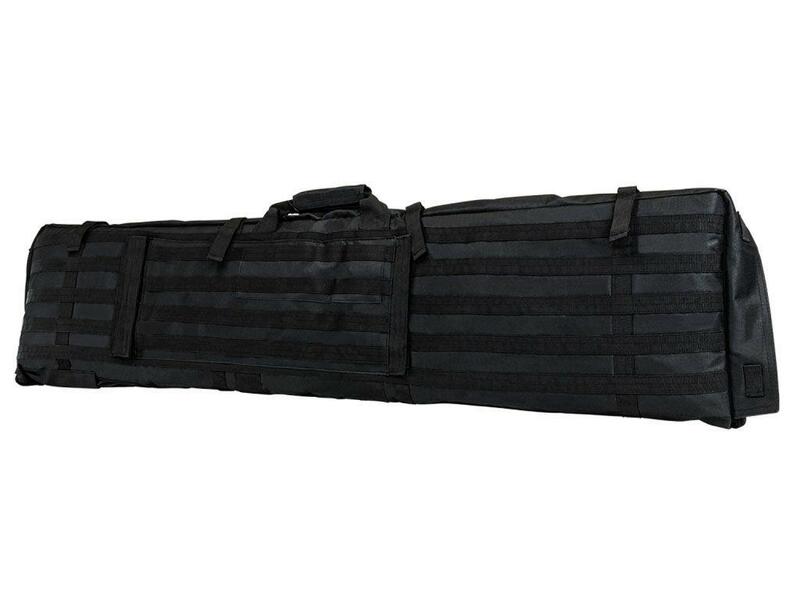 Clear plastic windowed compartment for Ballistics chart (5¼” W X 9” H).